Recall that Mr. Weibing said that the designer of the render was working on his own imagination. 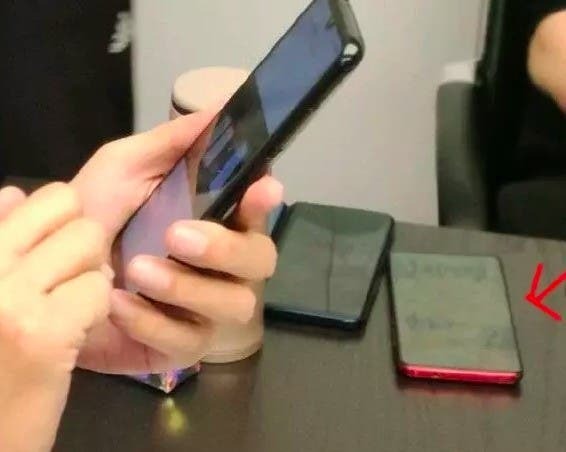 With this latest information, it appears that a huge chunk of the speculations regarding this smartphone (especially its design) will be officially verified in the coming days. 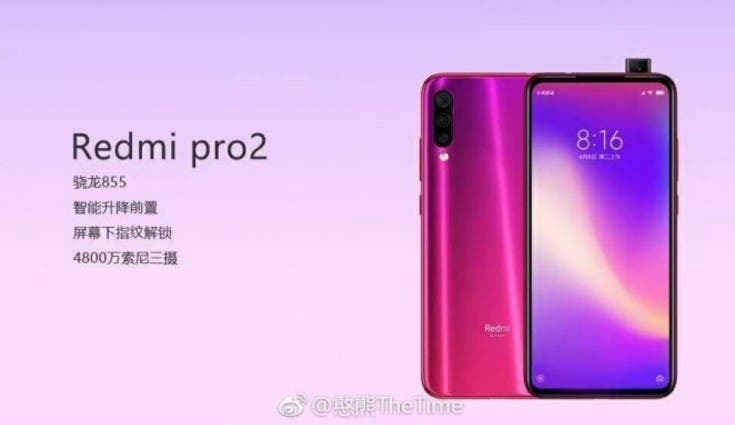 There are also reports that the Redmi SD855 phone is “done”. 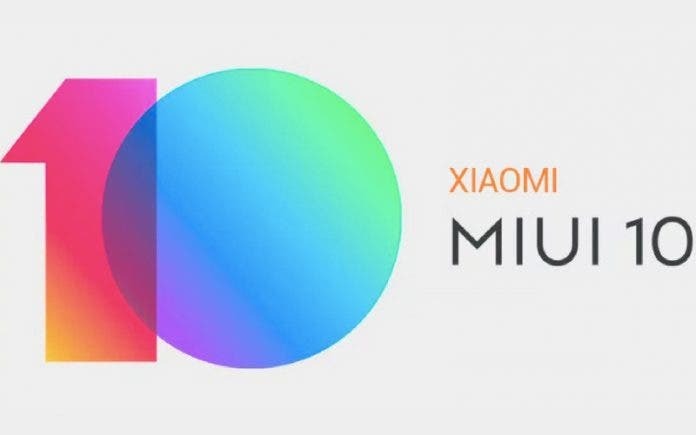 Sun Changxu, a partner of Xiaomi Industry Investment Department, said that before at the Mi 9th anniversary festival, he met with the Redmi team and was able to get a glance at a Redmi phone from a team member. He said that the device has a special theme, nothing like what we have seen in any of the Redmi phones so far. Unfortunately, there are currently not many details about this flagship. In addition to the known processor, the smartphone may be equipped with Sony’s 48MP cameras which will support the handheld super night scene mode. 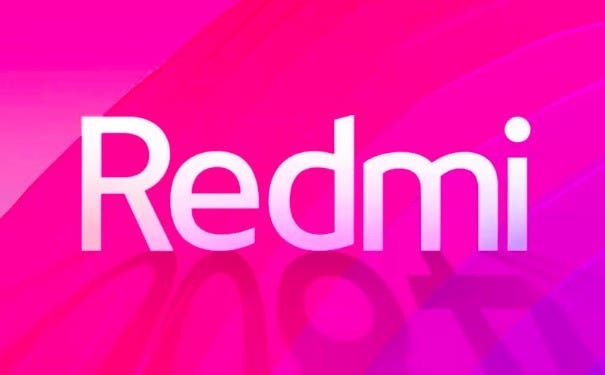 Previously, Lu Weibing emphasized that the price-performance ratio is value for money and that is what Redmi is about. “We are not willing to earn profits with asymmetric information, and we do not want users to bear the cost of long circulation. We never think that consumer electronics is a luxury. We never use price to define the quality of our products. We only use quality to determine the pros and cons of our products” he said.